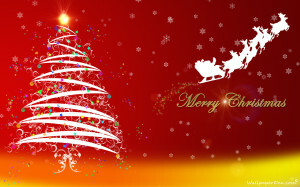 With the holiday season under way I want to wish everyone a Merry Christmas and a Happy New Year. I am plugging away on book 2 of the Grimm Chronicles, A Conclave of Shadows, as well as a few other projects I have in the works. 2014 should be a very interesting year with book 2 releasing and another new series starting. I will be snugly away for the next two weeks with family and friends and have plenty of time to write. I’m hoping to have the first draft on book 2 done and to be finishing up two novellas I am working on. One is a Doorknob Society novella the other is something entirely new. 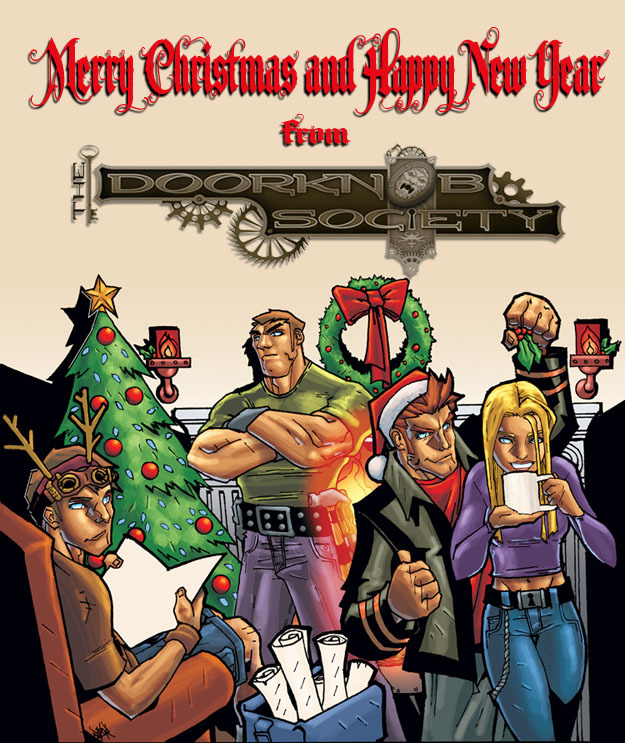 The Doorknob Society book 1 is now free on all platforms. Meanwhile my Adam Zero webcomic is on a short holiday break but I still recommend checking it out and catching up on all the action. I can also say that the original issues of Adam Zero are going to be collected in a graphic novel. While yet to be published issues will be making their appearance as well. If you’re in the mood for a Merry Christmas tale from the Doorknob Society, be sure to pick up the Cape Beanery Chronicles. It has one of my favorite short stories in it about a very Doorknob Society Christmas. 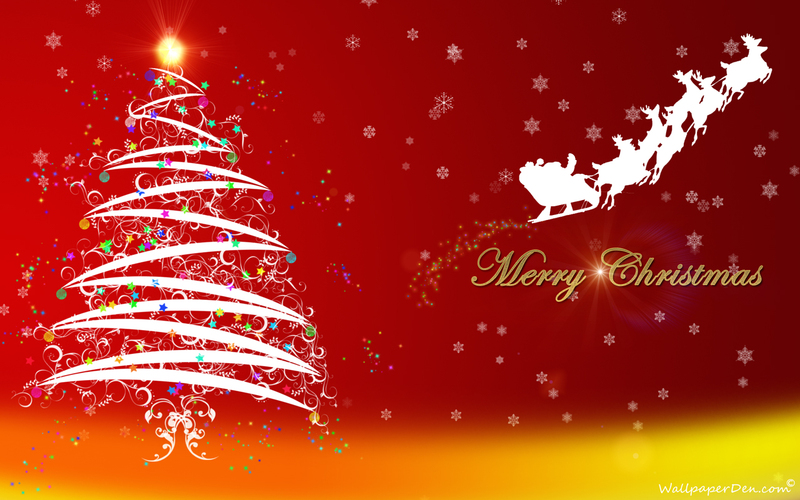 With that I hope you all have a Merry Christmas and a happy new year, stay safe and warm with your loved ones.